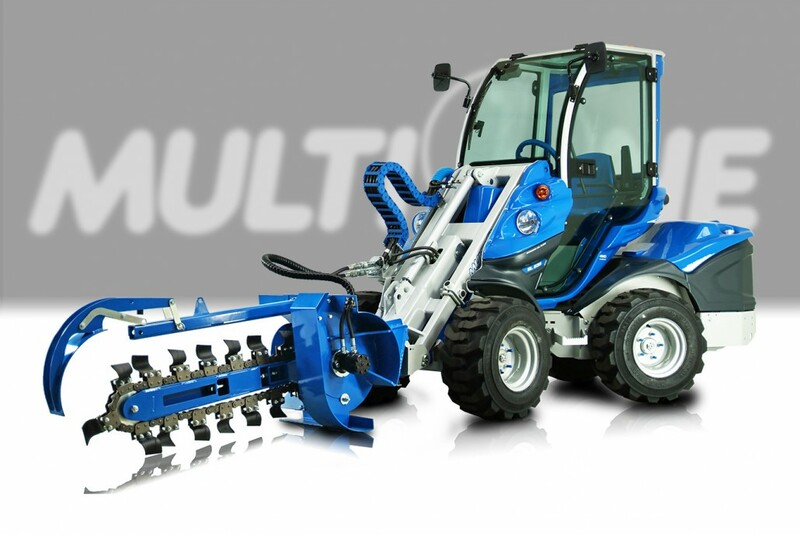 When you need to cut a trench for irrigation lines, underground cables or anything else, you need the MultiOne trencher attachment. 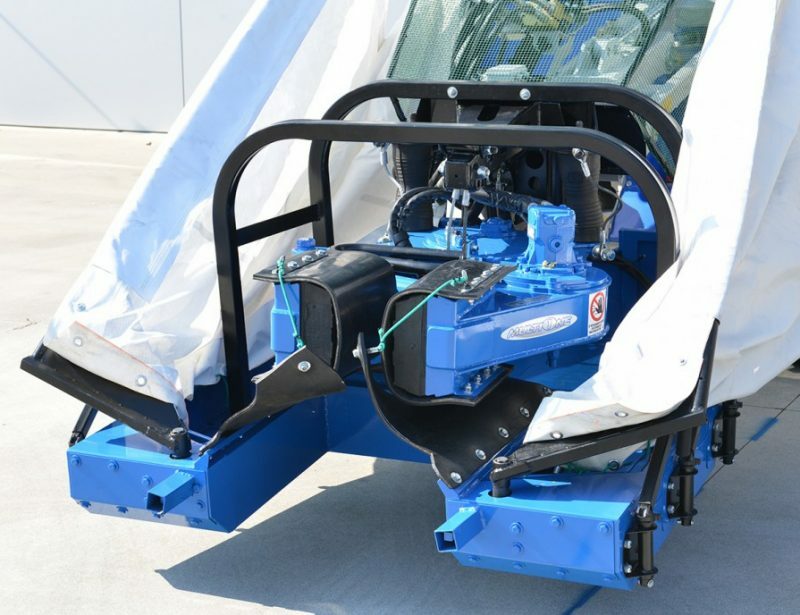 It lets your mini loader cut precision trenches while preserving the surrounding turf. 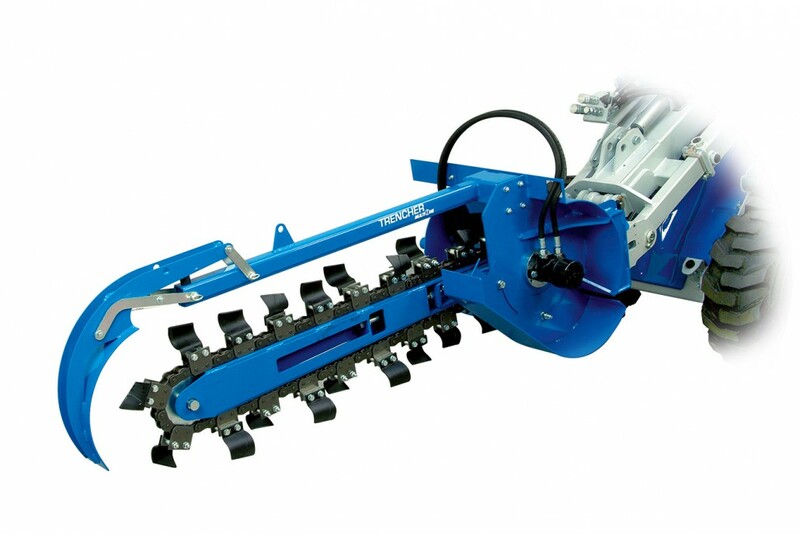 The trencher attachment is designed to cut trenches with minimal damage to the surrounding ground cover. 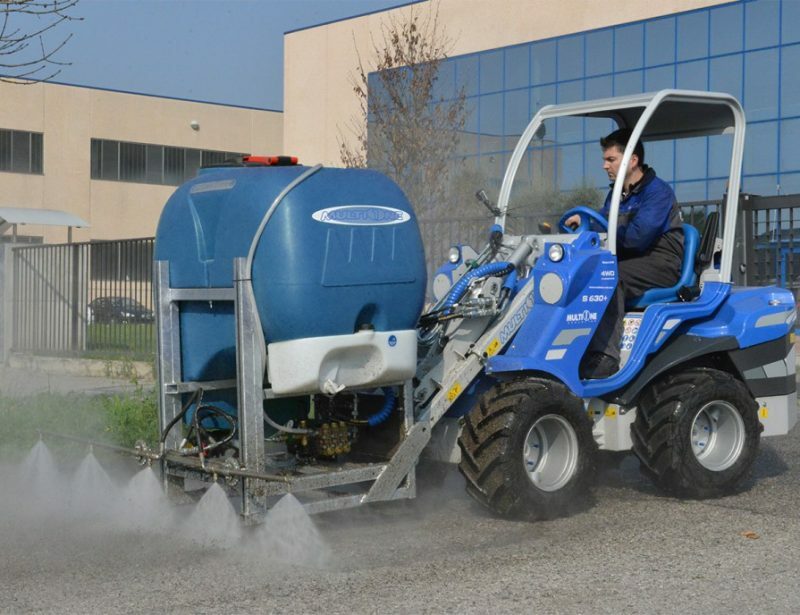 A planetary final drive reduces complexity for reliable performance, while the hydraulic motor ensures there’s plenty of power to cut through the soil. A built-in slide makes it easy to control depth. 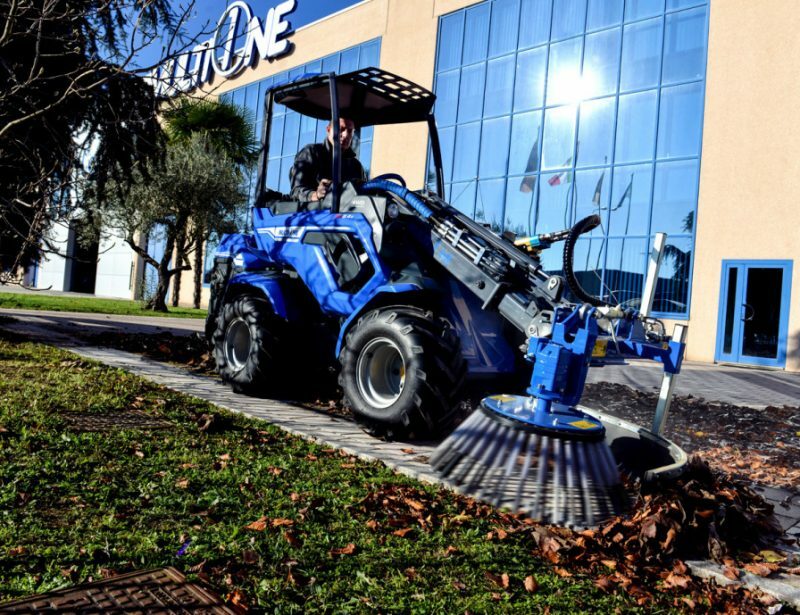 MultiOne offers two types of trenchers. 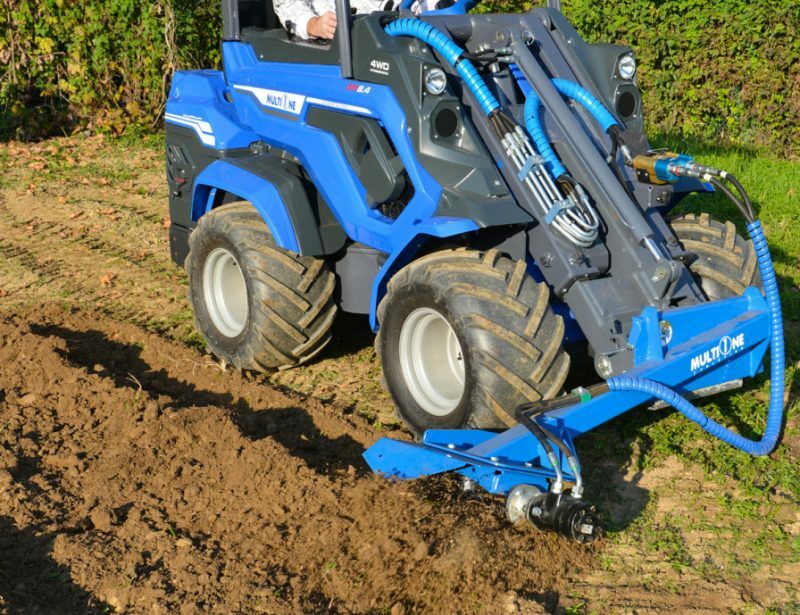 Standard models are built to cut through soil with heavy vegetation, while heavy duty models are built to handle hard, rocky soil. 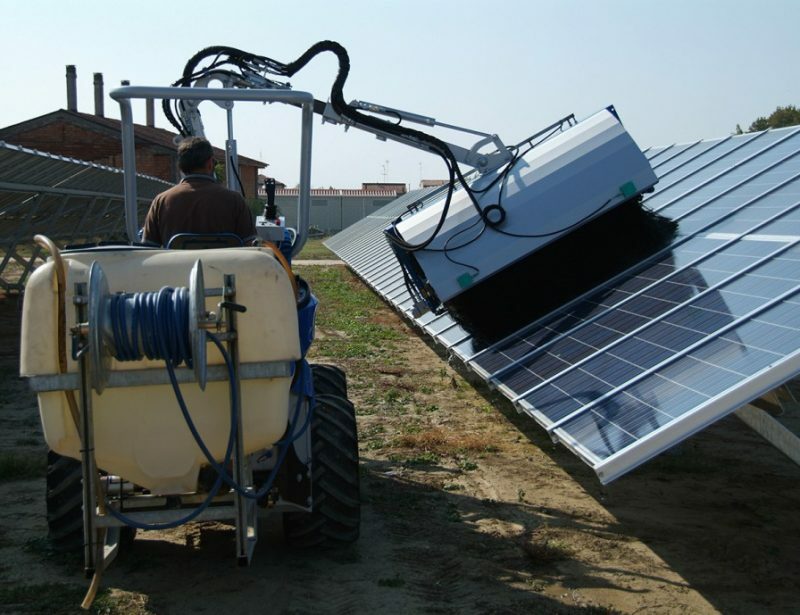 The standard trencher is available in three versions: the 60, 90, and 120. The 60 has a maximum digging depth of 23.6 inches (60 cm) and digging width of 5.5 inches (14 cm.) It’s compatible with all four wheel mini loaders. 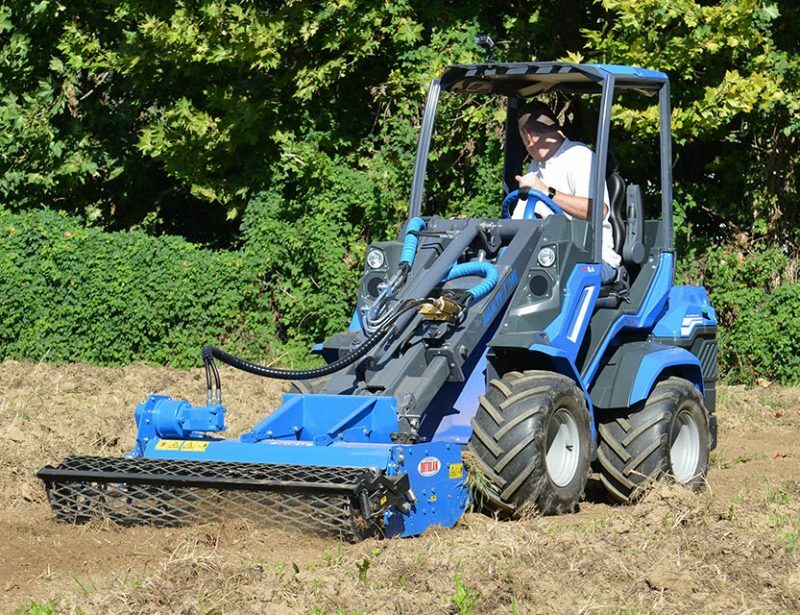 The 90 has a maximum digging depth of 35.4 inch (90 cm) and digging width of 6.3 inches (16 cm.) 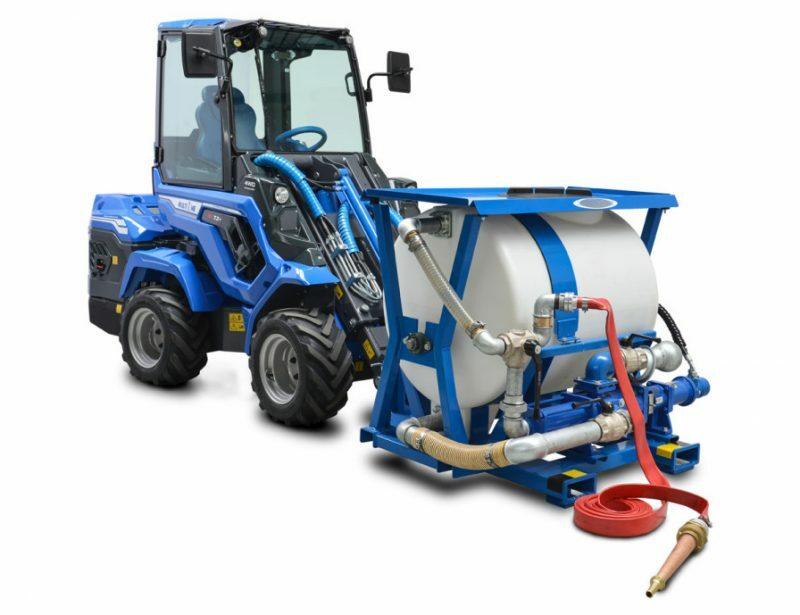 It’s compatible with 5 Series and larger loaders, although a 7 Series or larger loader is recommended for the best performance. 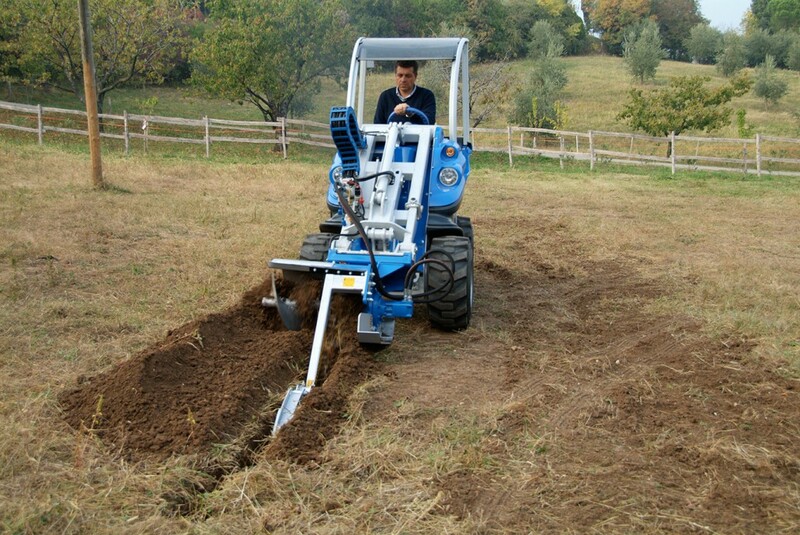 The 120 has a maximum digging depth of 47.2 inches (120 cm) and digging width of 7 inches (18 cm.) 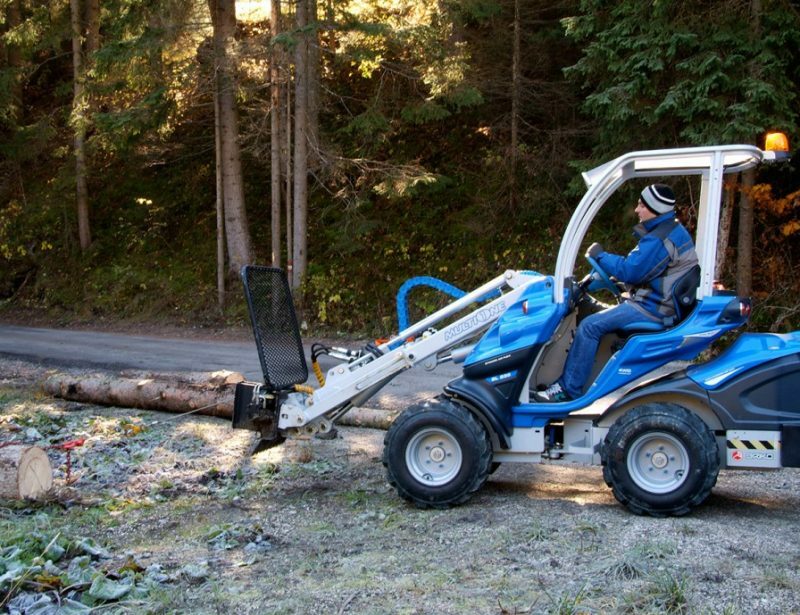 It’s compatible with 5 Series and larger loaders, but an 8 Series or larger loader is recommended. Heavy duty versions of all three models are also available. The specs remain the same except the digging width, which is 4.7 inches (12 cm) for all HD trenchers.